App analytics outfit App Annie is reporting that China has leapfrogged Japan to become the second biggest revenue generator for iOS apps. The number one spot is occupied by the US. Last year App Annie reported that China was the biggest downloader of iOS apps, overtaking even the US in this regard. Unsurprisingly, China’s revenue growth in iOS apps has been driven mostly by games but the growth of 2.2x year over year has taken App Annie by surprise. If China’s iOS game revenue continues to grow at these rates, it is set to pass the US in the coming quarters. 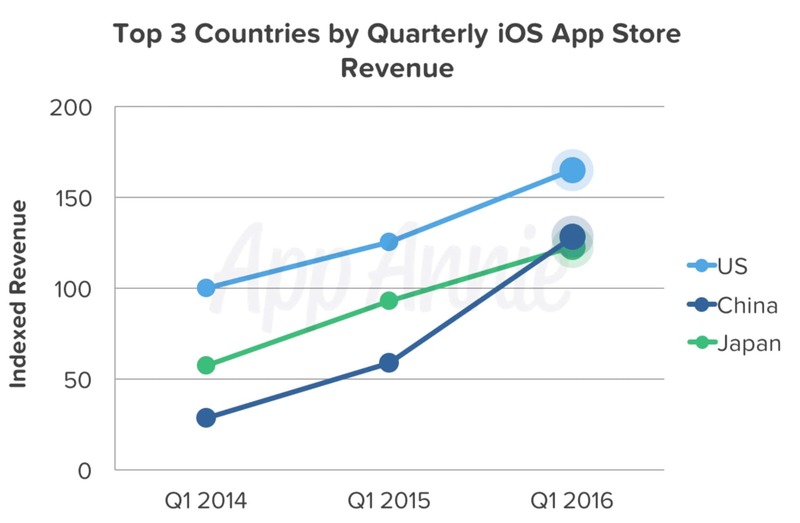 However, the US still maintains a sizable 30% lead on China for total iOS App Store revenue due to the growth in monetization of non-gaming apps in the country. While the US experienced a stronger growth rate year over year in Q1 2016 than in Q1 2015, China is growing at an even faster rate. Apple has made no secret that it’s spending significant resources investing in China in order to take advantage of the country’s growing middle classes. 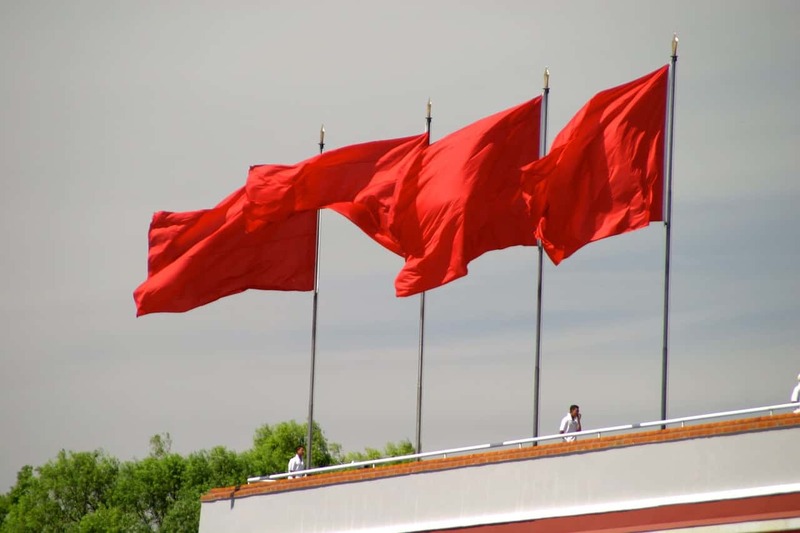 However, China has recently closed Apple’s iBooks and iTunes Movie stores in the country.